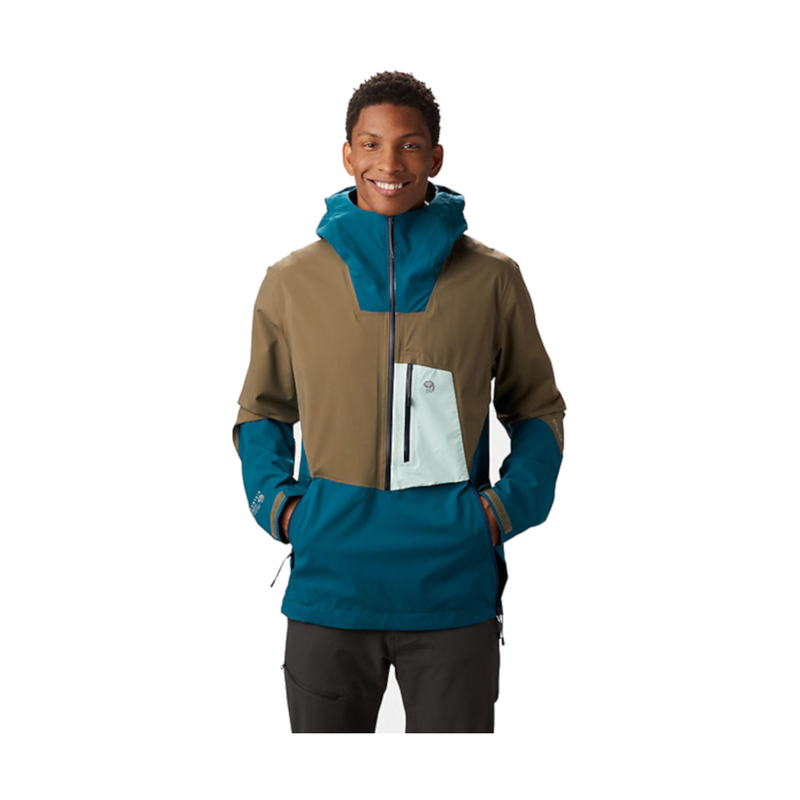 The Mountain Hardwear Men's Exposure/2 GORE-TEX PACLITE Stretch Pullover is a lightweight and breathable anorak which provides greater weather protection than a full-zip jacket. Its pull-over style is highly waterproof and windproof to keep you dry in adverse weather and warm in cold, windy conditions. To avoid overheating, the Exposure/2 Stretch Pullover retains the ability to vent through a 3/4-length front zip and two side vents. 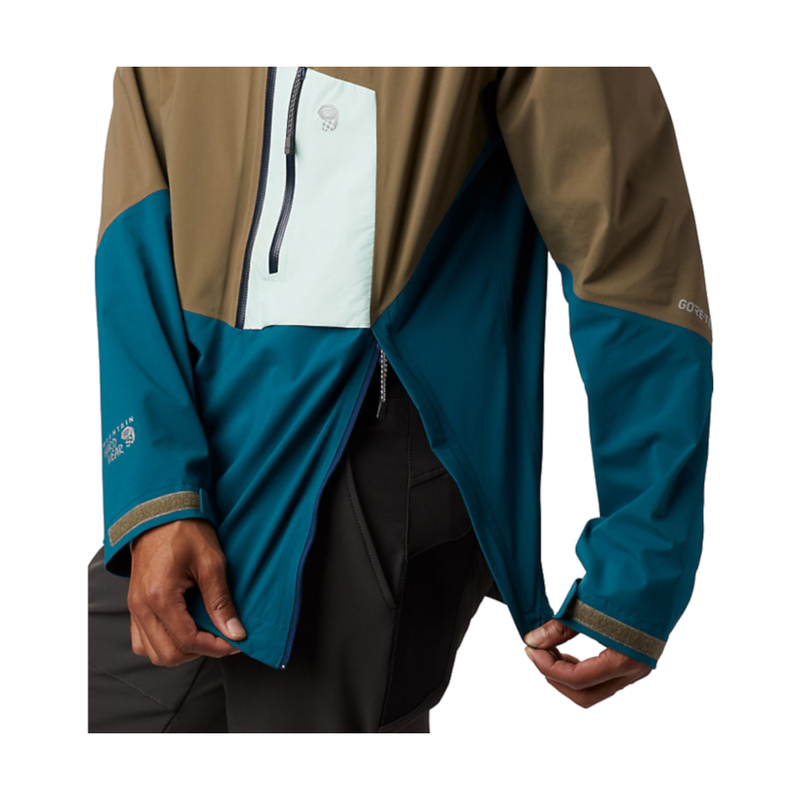 Paclite is Gore-Tex's most breathable waterproof-fabric and is usually made in just 2-layers, but the Exposure/2 Stretch Pullover features a 2.5-layer construction to increase durability. 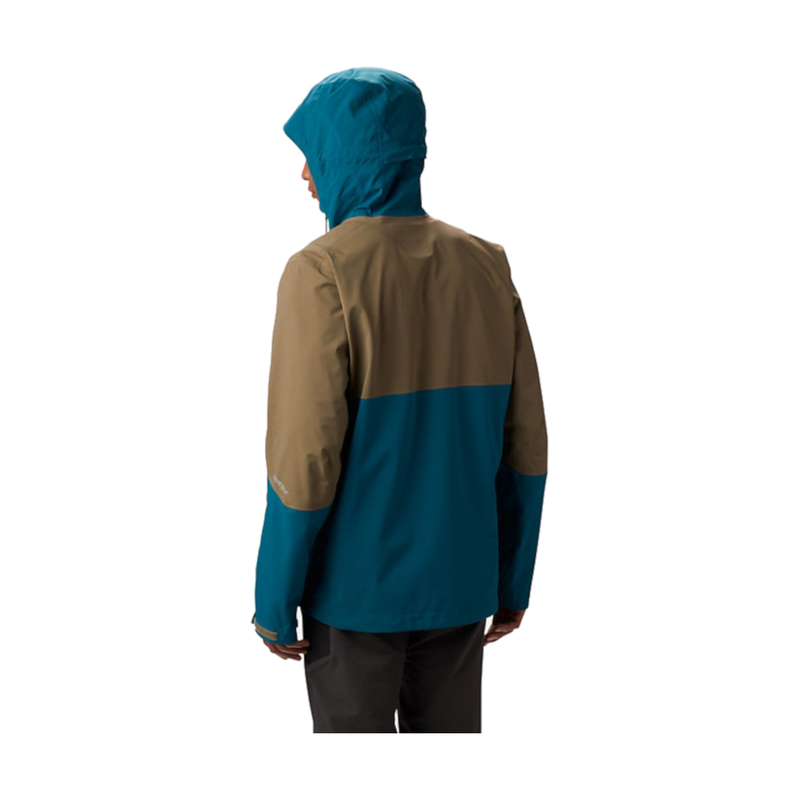 An ideal jacket for climbing, biking, and hiking in poor weather, where you'll be keeping it on from start to finish. 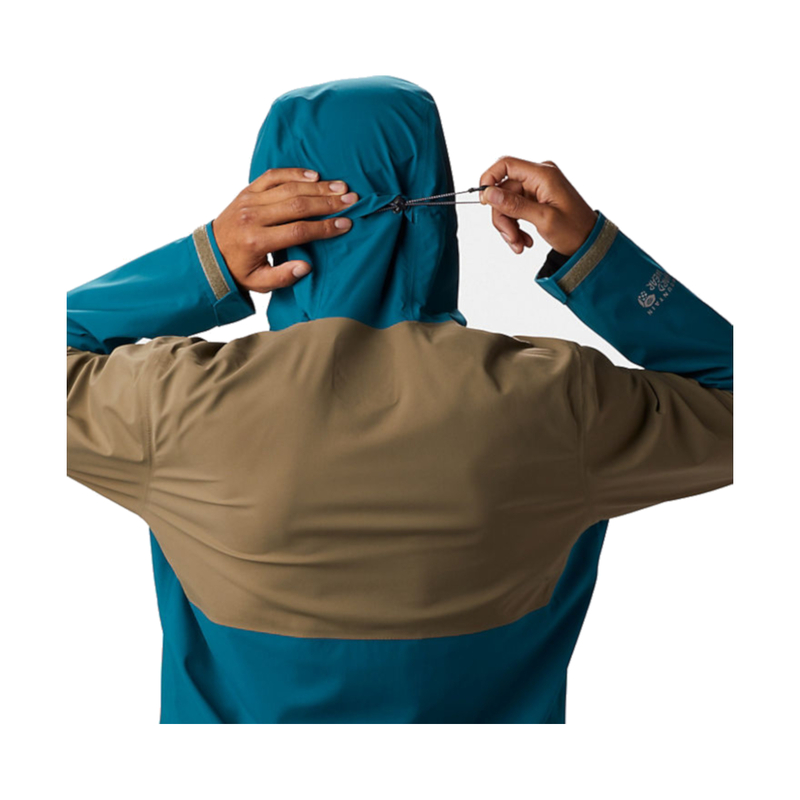 • Waterproof, breathable 2.5L Gore-Tex® Paclite™ stretch fabric moves with you. • Industry leading C0 , PFC-free DWR coated nylon is eco-friendly. 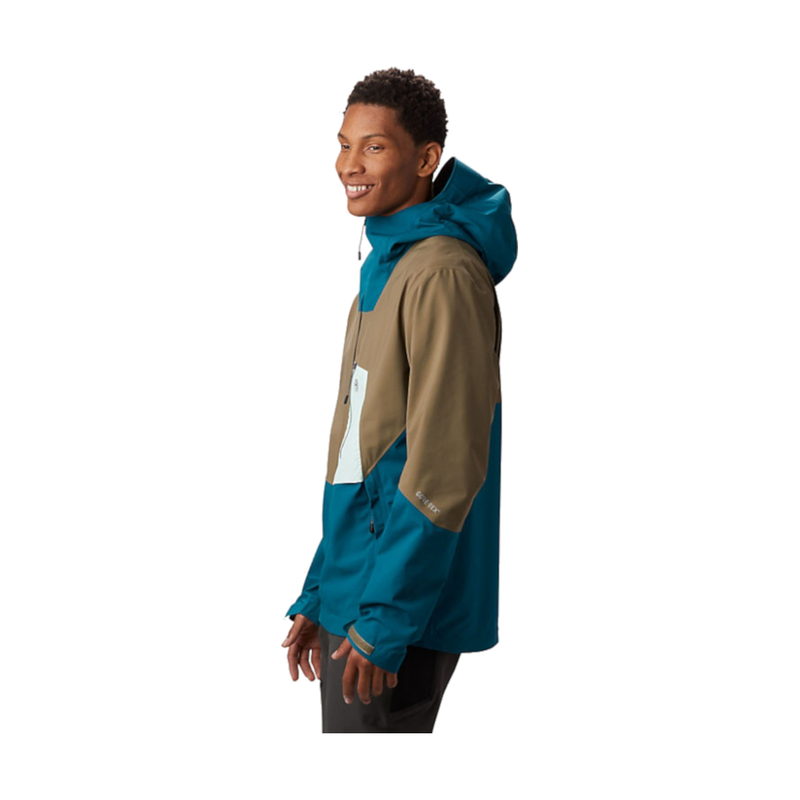 • Waterproof and breathable with reinforced zippers. • One front harness-compatible chest pocket and two internal storage pockets. • Adjust temperature with side vents. • Drop tail for extra coverage.